Learning for living through respect, support and challenge. To create an optimistic, forward-thinking learning environment based on effective teamwork to give the children the best life chances possible. 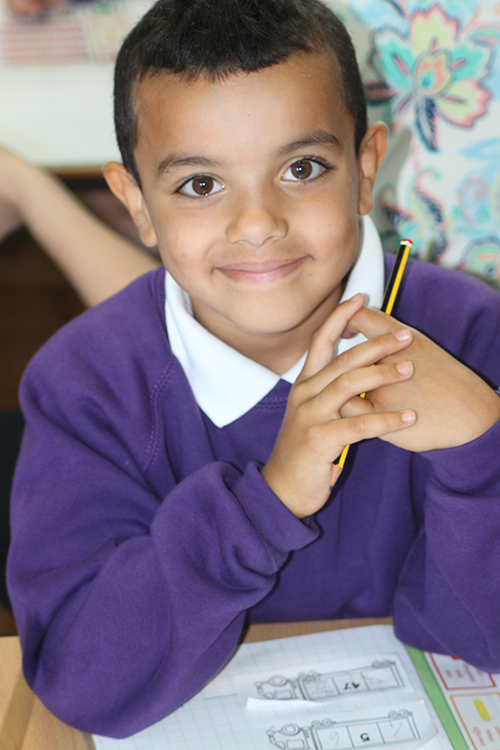 At Brunswick Park Primary School the staff and governors are fully committed to providing the best educational opportunities for all of the children. Liaise and work in partnership with the children, parents/carers/guardians, governors, staff, outside agencies and the wider community to ensure equality of opportunity for all pupils and staff.